1 Oct 1804 Part of Indiana Territory. 4 Jul 1805 Part of Louisiana Territory. 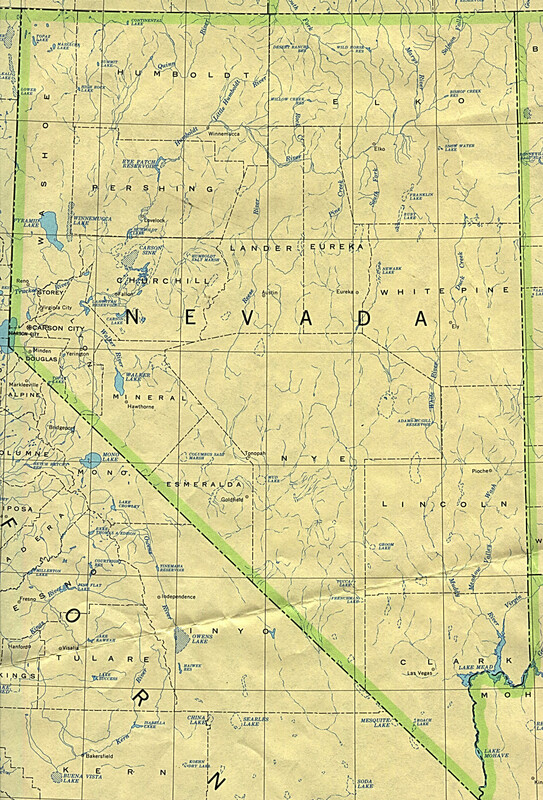 9 Sep 1850 Part of Utah Territory. 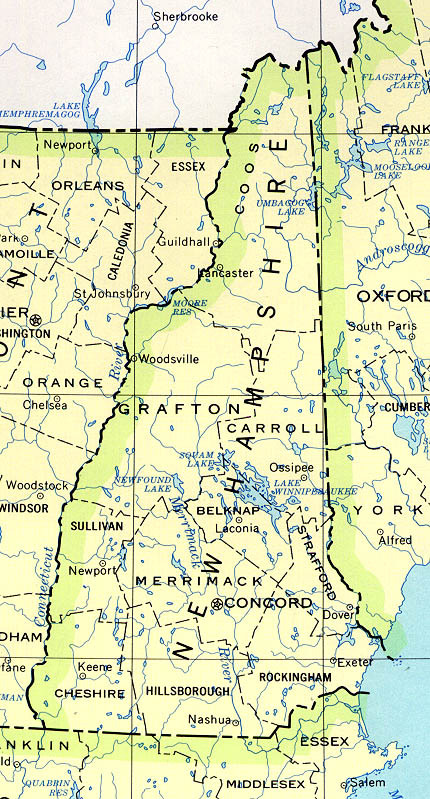 18 Sep 1679 English colony of Province of New Hampshire. 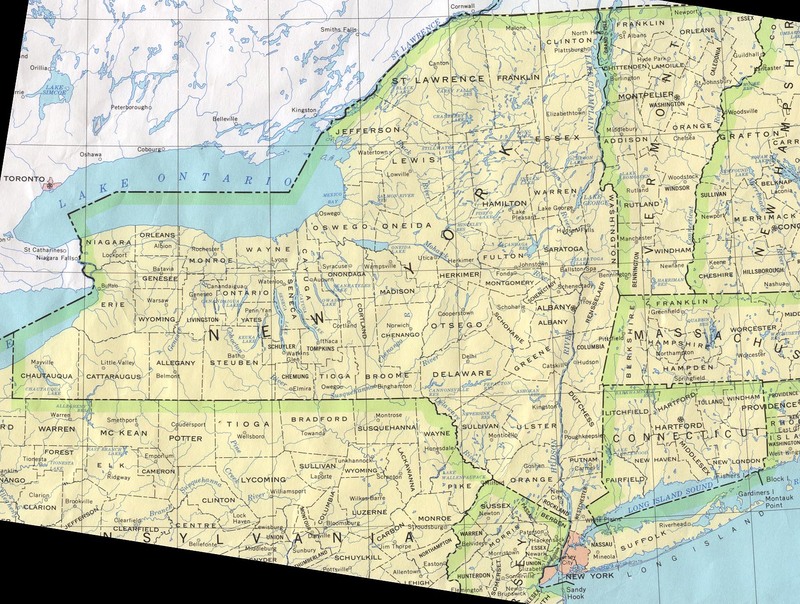 21 Jun 1788 State of the U.S.
1623 Part of New Netherland (see New York). 1673 - 1674 Dutch occupation of East Jersey. 1 Jul 1676 - 1702 Divided into East Jersey and West Jersey. the proprietors of the provinces is accepted. 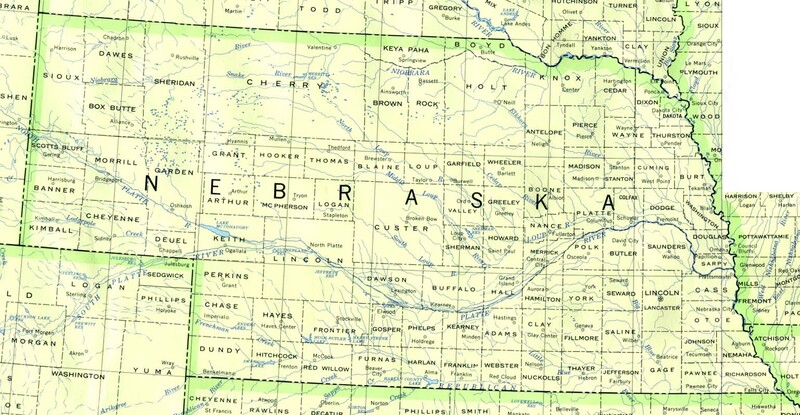 official use: Province of Nova Caesarea). 25 Aug 1703 - 25 Jan 1738 Administered by New York. 18 Dec 1787 State of the U.S.
New Granada)(part of New Spain: see Mexico). 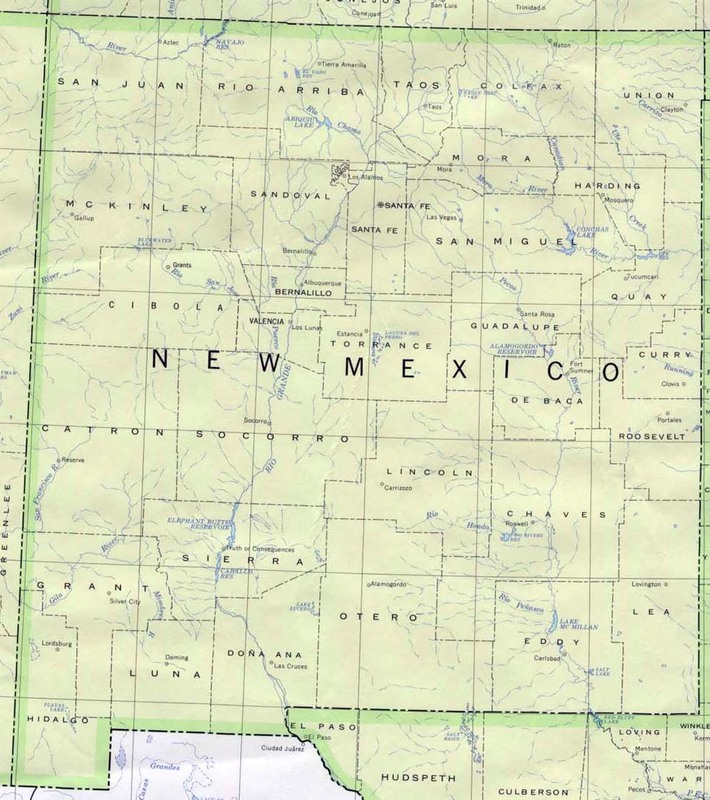 17 Nov 1821 Nuevo Mexico a province of Mexico. 4 Oct 1824 Renamed Territory of Santa Fé de Nuevo México. 18 Aug 1846 U.S. occupation. 1862) occupied by Confederate forces. (from 1653 called New Amsterdam). on the Delaware (former New Sweden). 8 Sep 1664 English colony (New York). 12 Aug 1673 Dutch colony (New Orange). 10 Nov 1674 English colony (New York). 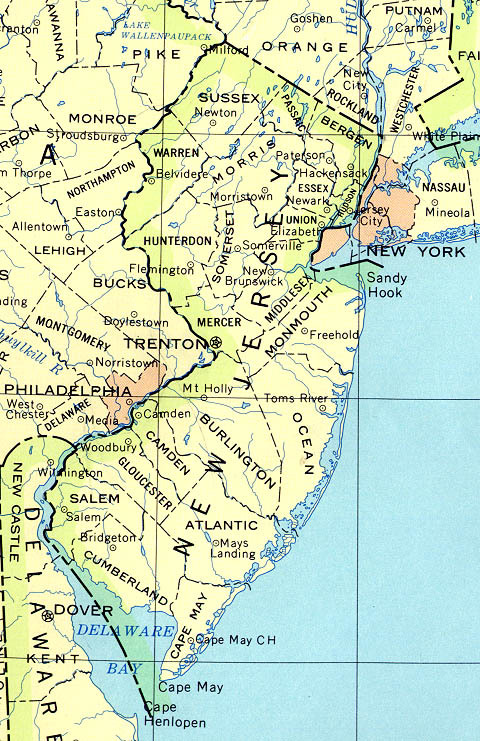 28 Apr 1703 - 25 Jan 1738 Administers New Jersey. Independence is passed by Provincial Congress. 15 Sep 1776 - 25 Nov 1783 British occupy New York City. 26 Jul 1788 State of the U.S.
17 Aug 1585 - Jun 1586 First English settlement on Roanoke Island. (known as the "lost colony"). 5 Aug 1729 North Carolina a crown colony. 3 Oct 1780-af.18 Apr 1781 British invasion. in western North Carolina (not recognized). 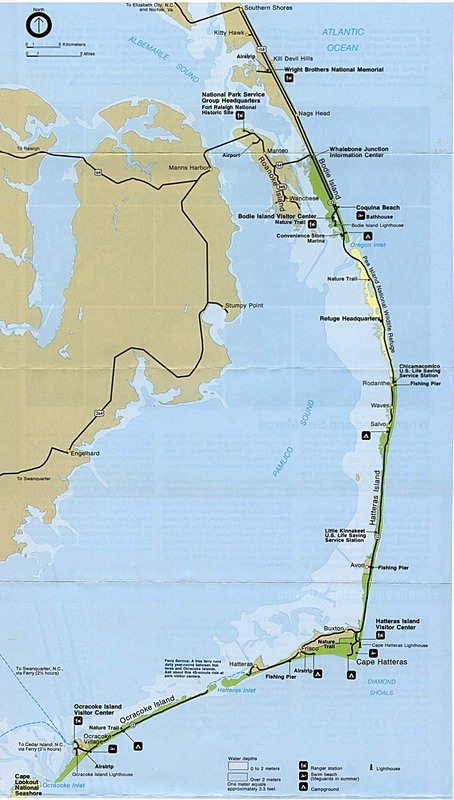 21 Nov 1789 State of the U.S.
14 Mar 1862 - 1865 Union occupation of New Bern and Outer Banks. 4 Jul 1868 Re-admitted to United States. Deputy governors of "Lands North and East of Cape Feare"
28 Dec 1846 Area east of Missouri R. unorganized. 11 May 1858 Area east of Missouri R. unorganized. 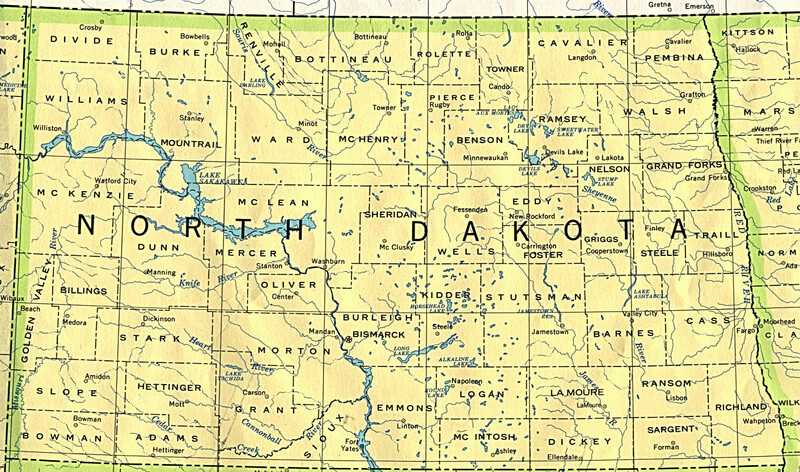 2 Mar 1861 Part of Dakota Territory (see South Dakota).